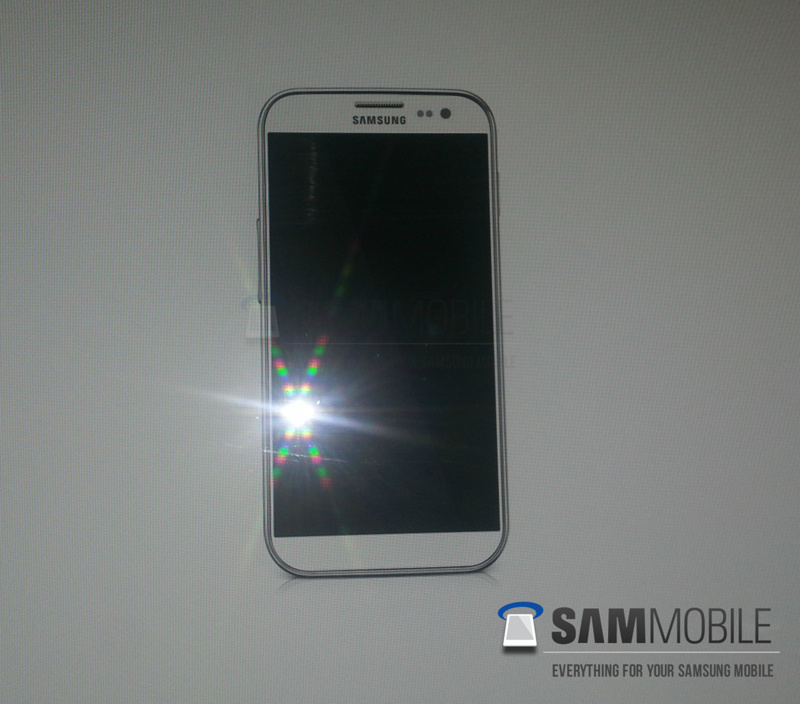 Bundle Of News: Samsung Galaxy S4 - The official photo? Samsung Galaxy S4 will surely, until it is, the star of smartphones in 2013, which we often refer to the rumors. The picture you see below, may be the official photo of the Galaxy S4, this photo was taken by a person when it was displayed on a computer. It is then that Sam Mobile published. At first glance, it may well be the true picture of the Galaxy S4, with its 5-inch screen that would take all or substantially all of the surface of the phone, at least in its width. Until we know more, we satisfied this photo.